Three years after it entered India, Xiaomi is already the most popular phone brand in the country. Last week, its Mi TV 4 went on sale in the country for the first time, and Manu Kumar Jain, Vice President Global and Managing Director India for Xiaomi, says that while he can’t share any numbers, he claims this is the biggest demand any TV product has seen in India. Whatever the numbers, it’s clear that the demand is more than Xiaomi India can keep up with at present. And this week, Xiaomi has followed up on the TV launch with the opening of its 25th Mi Home store, which is the first Mi Home Experience store in India. In terms of design, the Mi Home Experience store is essentially a larger Mi Home, Xiaomi’s name for its retail stores. The Mi Home Experience store that opened in Chennai this week, for example, is 2,700 square feet, while the very first Mi Home in Bengaluru was less than 1,000 square feet. What makes the Experience store stand out is that the company is showing not just the products that it has launched in India, but also different products from the larger Mi Ecosystem that are not available here yet. It’s also a place where Xiaomi can be “cool”. There’s a laser etching tool in the store, which visitors can use to personalise their phone backs with for free, “at least for now, we might charge for it at some point,” says Jain. 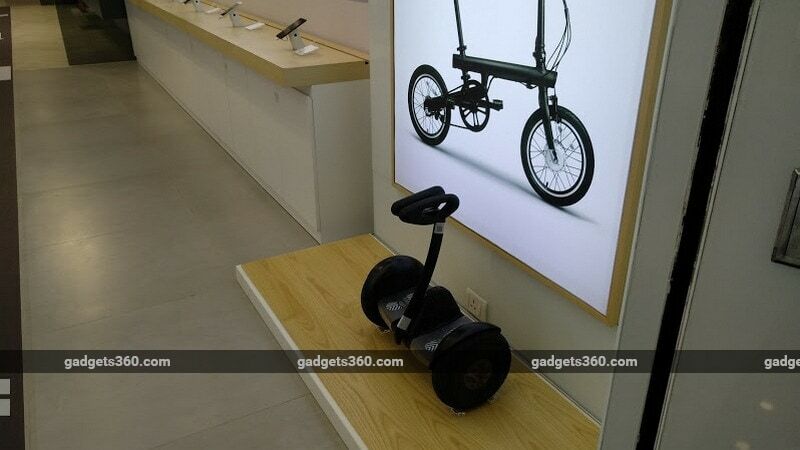 The Ninebot “hoverboards” that Xiaomi sells in China are displayed prominently, and there’s a small track where users can take them for a spin. The Mi TV is also present, and it’s hooked up to a PS4 so that a visitor could play a game of FIFA if so inclined. You can take the NinePlus for a test drive in the store. It’s a move by Xiaomi to build its brand, and make sure it’s not just seen as a company that makes affordable smartphones. This ties in to the timing of the opening of the experience centre, after the launch of the Mi TV – Xiaomi’s most expensive product in India so far. Jain says that the two also coincided for a more practical reason. With the experience store in place now, Xiaomi wants to see what products customers are interested in. 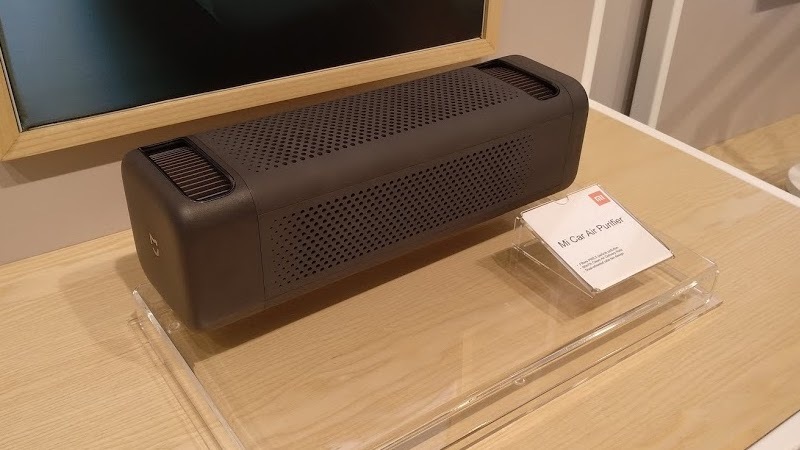 It’s looking at different ways to bring products to India, and Jain adds that even if a product generates interest, it might need to be customised to make it successful in the country, and Xiaomi wants to use the Mi Home Experience format to gain this kind of feedback.